Over 50,000 construction professionals will be needed to fulfil projects anticipated up until 2020, according to Transport Secretary Chris Grayling. 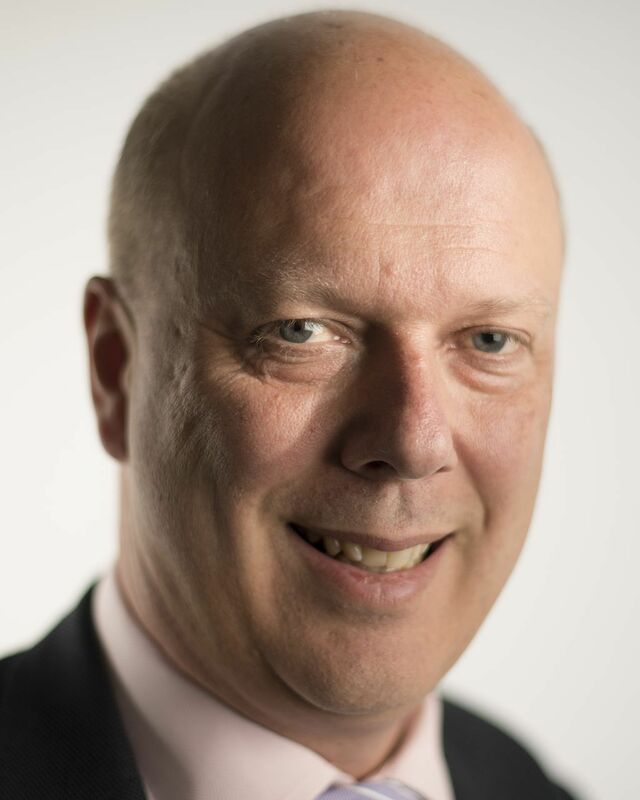 Speaking to civil engineering contractors at the London Transport Museum recently, Grayling commented that both highways and rail are going to see huge expansion in the next few year, necessitating a significant growth in the number of infrastructure workers in various sectors. As Highways Magazine report, in 2020, road investment will hit peak construction, meaning that an extra 15,000 road-building professionals will be needed, including thousands of engineers. The same year sees Transport for London reach a peak phase, requiring a further 8,000 workers. According to Grayling, Phase One of the HS2 also promises an extra 27,000 construction job opportunities. He points out that issue of the shortage in construction workers is “one compounded by demography.” Experts in the field are calling for progress in diversity in the workforce, as Grayling notes that less than one in ten engineers in the UK are women, and just four per cent come from ethnic minorities. With so many vacancies to be filled over the next few years, it is clear that the exclusions of the industry must be overcome. “Either hire and train one apprentice for every £3 to £5 million of the contract’s value; or, for every 200 people employed under the contract, create five apprenticeships for each year of the project.” For many, this will require significant attention to the employee experience, so consulting experts for specialist recruitment support services now may well be immensely fruitful going into a busy few years.